The 2018 Ram ProMaster City from Briggs Chrysler Dodge Jeep Ram in Fort Scott, KS, serving Olathe and Kansas City, makes getting the job done easier than ever. 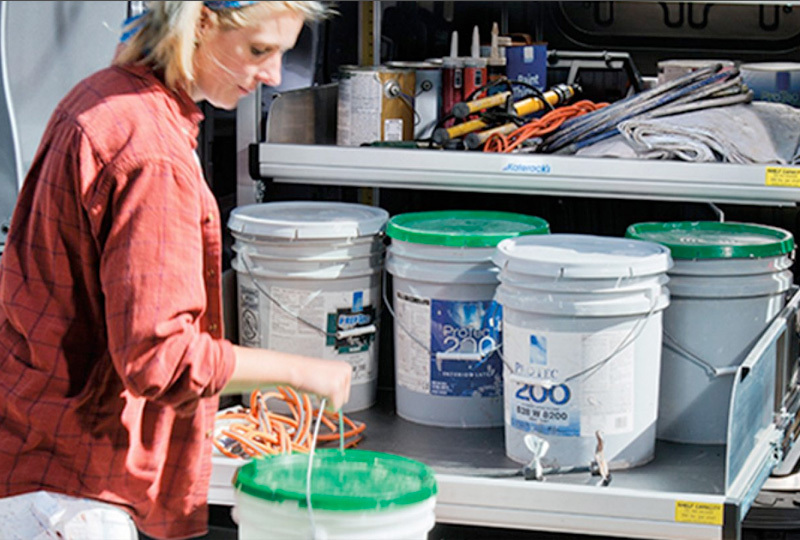 It doesn't matter whether you fill your ProMaster City with people or cargo because it was designed to handle it all. A 2.4L Tigershark MultiAir engine fuels every drive with 178 horsepower. The low-load floor makes stocking up easy and the nearly vertical walls help you pack in boxes and storage at maximum efficiency. With the 60/40 split-folding doors, your curbside deliveries are optimized for safe handling. The driver-focused interior has a large windshield for enhanced visibility, and an available Uconnect NAV system to help you find your way around town while enjoying audio and select app features for entertainment. You'll always find a great parking spot, thanks to the standard Parkview camera that helps you back up safely. The time to buy a new Ram is now. We have a great selection of 2018 models and unbelievable deals. Call us at 888-325-7339 to schedule your test drive, or stop by the dealership located at 1819 S Main Street, Fort Scott, KS. We can't wait to send you home in the new 2018 Ram ProMaster City you've always wanted! 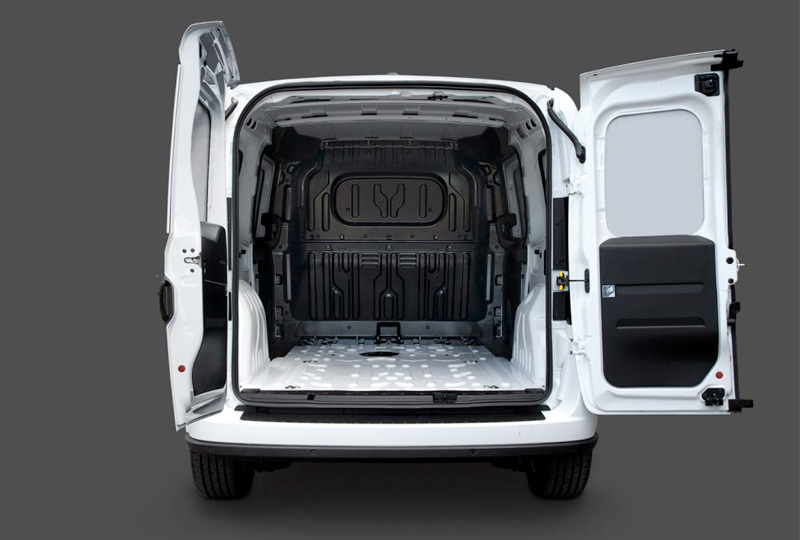 Load your Ram ProMaster City® up using the 60/40 split rear doors that lock open at 90° and can swing open to a maximum of 180° using the release button. The narrower door is positioned on the passenger side, so curb access isn't blocked when making deliveries. And, with a Best-in-Class cargo capacity6 of 131.7 cubic feet on Tradesman® Cargo Van, you won't have to worry about making multiple trips. 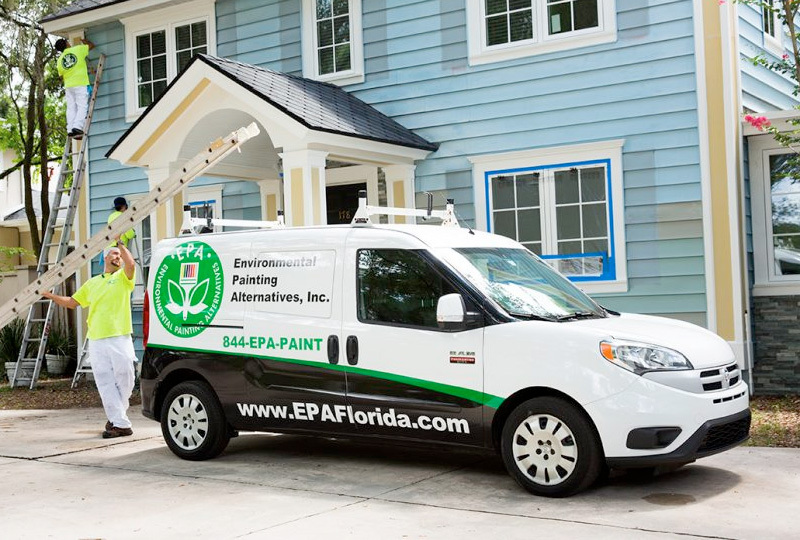 With a Best-in-Class payload8, you can load up anything you need into the Ram ProMaster City® Tradesman®-it can handle it. 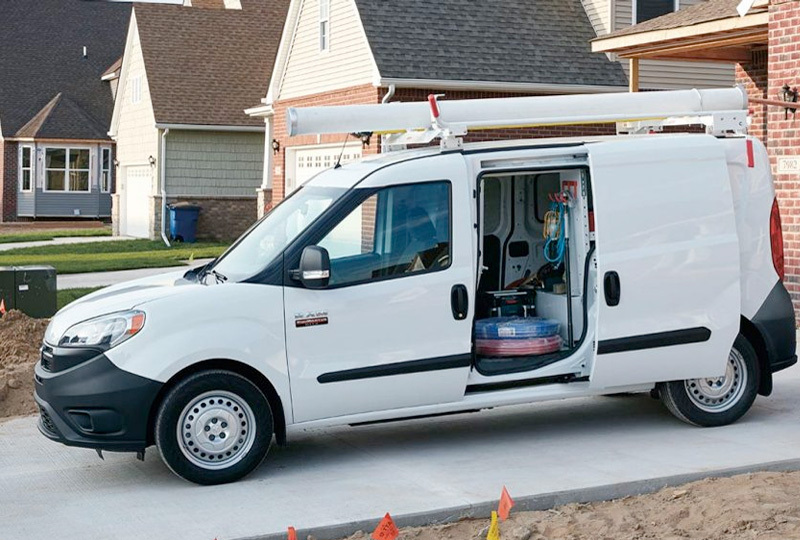 We're so confident in the Ram ProMaster City®, we're backing it with a 5-Year/60,000-Mile Gas Powertrain Limited Warranty6 and a 3-Year/36,000-Mile Basic Limited Warranty7. 5. When properly equipped. See dealer for details.6. Based on the Small Commercial Van Segment.7. See your dealer for complete details and a copy of the 3-Year/36,000-Mile Basic Limited Warranty. 8. Based on the Small Commercial Van Segment.